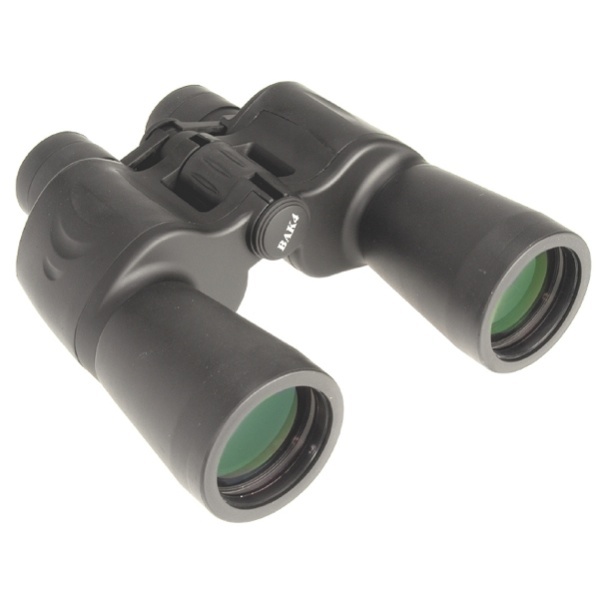 These high quality Waterproof, Nitrogen-Filled binoculars, feature a durable black rubber covering and are designed for fog-free viewing in wet weather conditions. They feature Multi-Coated optics and BaK-4 Prisms, which provide very good optical performance. Fold-down rubber eyecups for spectacle wearers. Integral tripod bush. Supplied with neck strap and case.